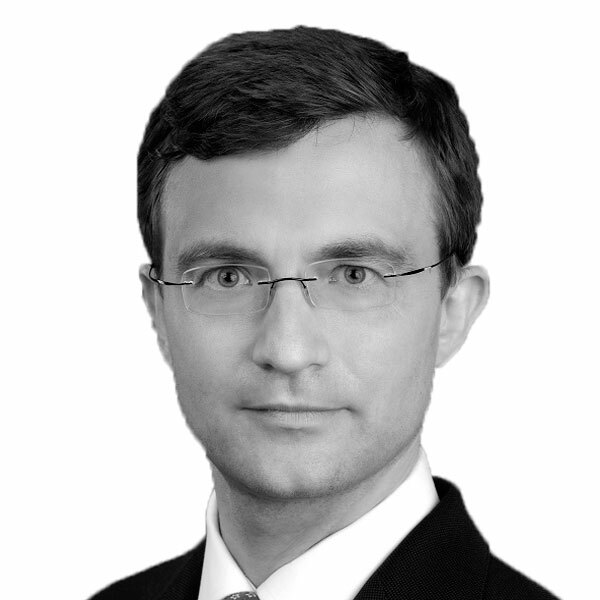 Philipp brings over 17 years of experience in real estate and corporate finance to the firm. At RHC Philipp is focused on acquisitions and financings. He was previously Director of Financing & Capital Markets at Vitus Immobilien, Investment manager for Pears Global Real Estate, and associate for Apellas Property Management (JV of Soros Real Estate Partners). Philipp started his career in Mergers & Acquisitions with Apax Partners Corporate Finance and Lazard. Philipp graduated in Finance from Bocconi University as Dottore in Economia e Commercio.